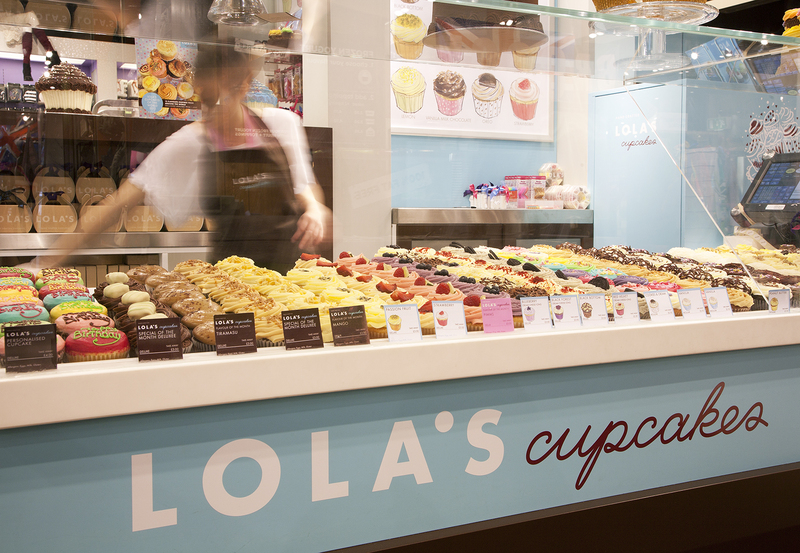 LOLA’s is a unique and successful bakery concept dedicated to handcrafting the most delicious cupcakes and celebration cakes. 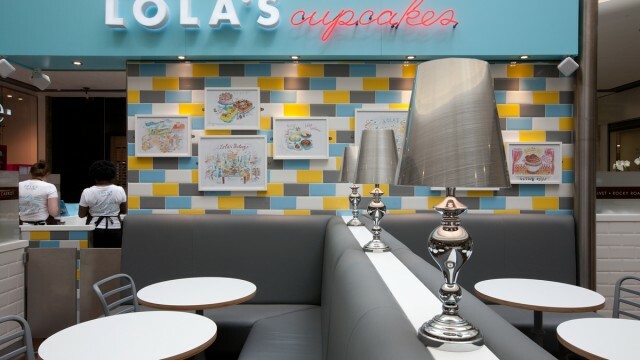 The new owners asked Innovare Design to help with a brand development exercise to signal a change and a new chapter without alienating LOLA’s considerable fan base. 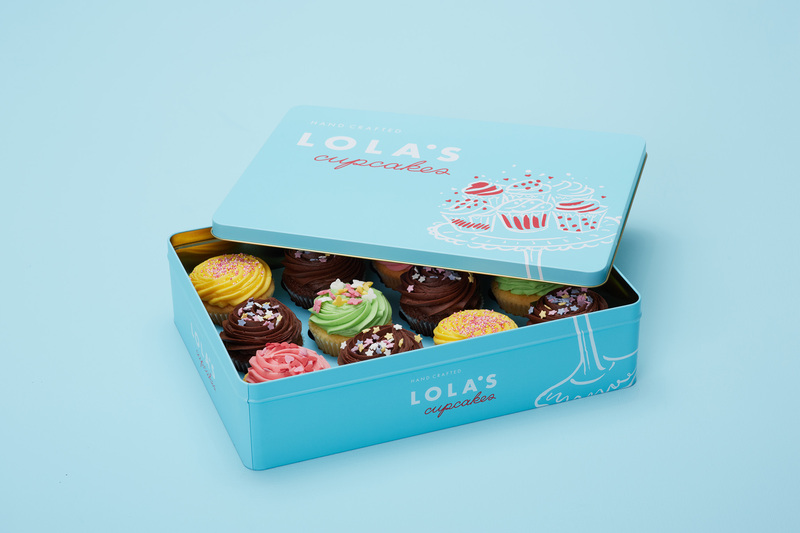 We have been able to bring clarity to the name and emphasise the handcrafted nature of the product while respecting the existing brand values – these are still the best cupcakes you’ve tasted! 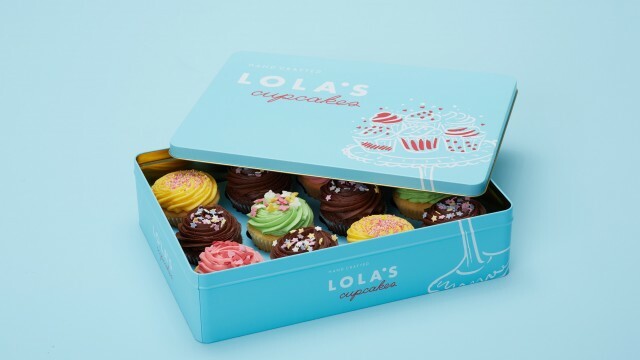 Our rebranding delivered an overnight uplift in sales. 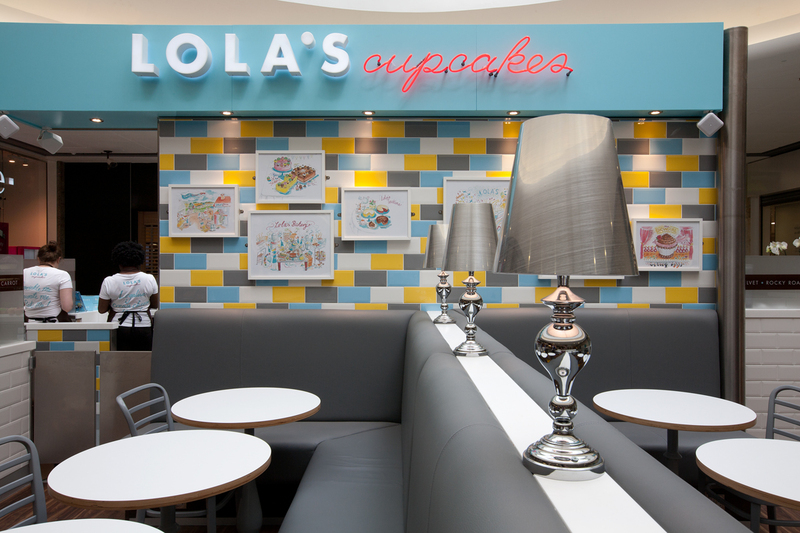 The new retail concept expresses a fresh and delicious experience with the fun and enthusiasm of the brand now clearly reflected. 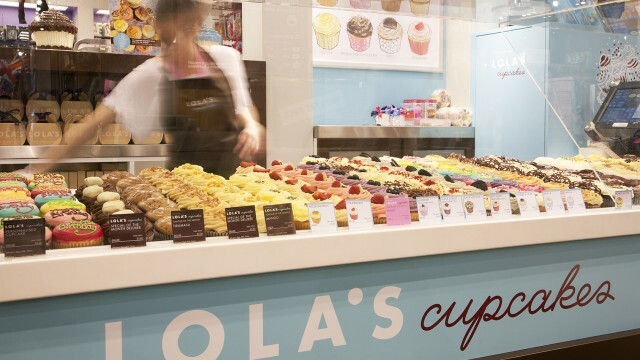 ‘Legalise cream cheese’ and ‘Take your pleasures seriously’ adorn the new staff uniforms, while the new brand personality has given rise to numerous merchandising opportunities, including T-shirts, collectable storage tins and a LOLA’s iPhone case.